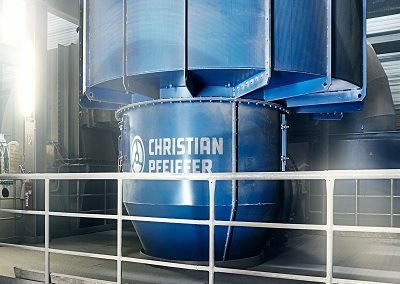 Christian Pfeiffer design and build grinding plants and equip them with all the right features or auxiliaries. 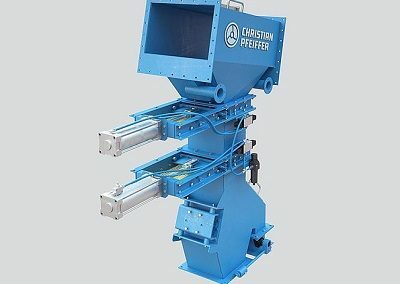 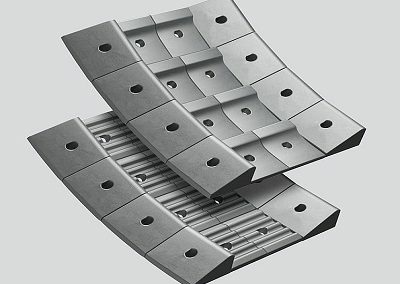 Their separators ensure even greater efficiency of your processes. 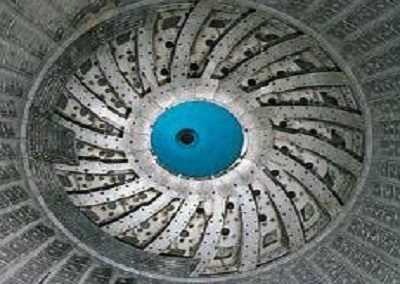 And from the first idea to the last screw, they also design and build entire EP- or EPC- products. 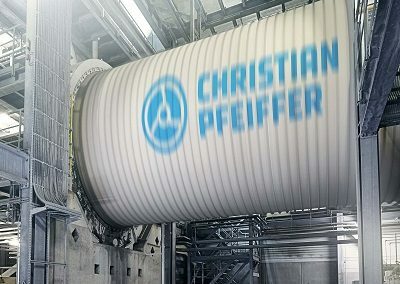 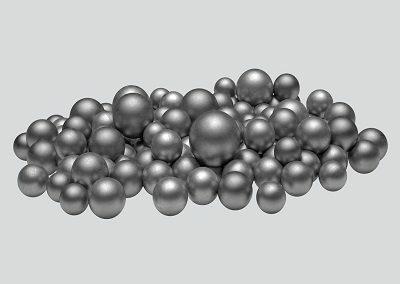 Engineering, procurement and optional construction: During the planning and construction of all plants, Christian Pfeiffer customers receive all the services they need from a single source and in the fastest possible time. 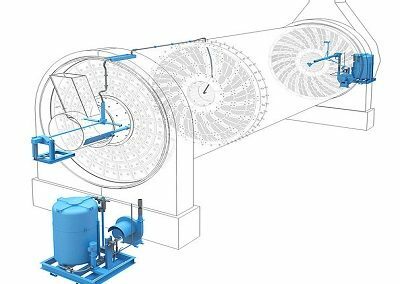 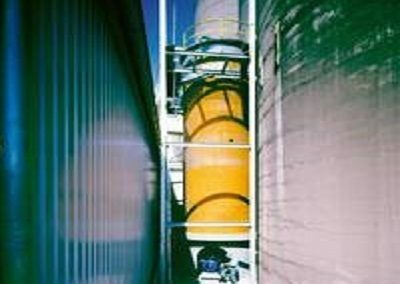 Turnkey grinding plants with fully functional infrastructure.